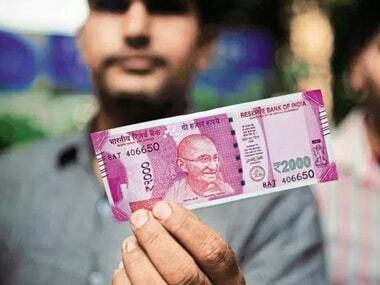 The Narendra Modi government has done remarkably well on the taxation front and its subset black money. 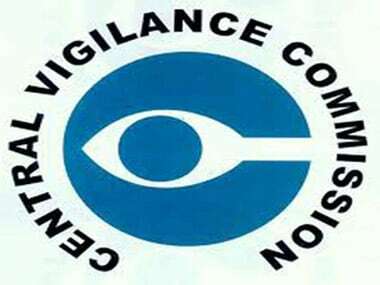 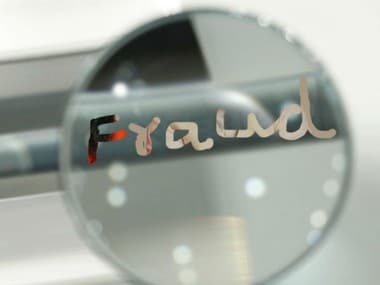 The Central Vigilance Commission (CVC) has stepped up its examination of suspicious banking transactions by government employees to check corruption. 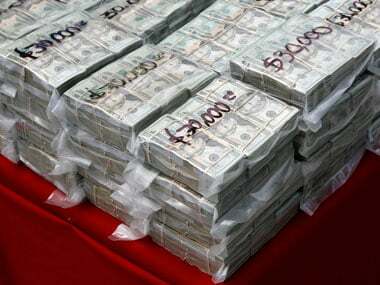 CPI(M) on Friday demanded "blanket prohibition" on Indians acquiring shell companies, claiming the NDA Government will "only scratch surface" by its proposed action in Panama papers case and is "unwilling" to touch structure of tax havens and generation of black money. 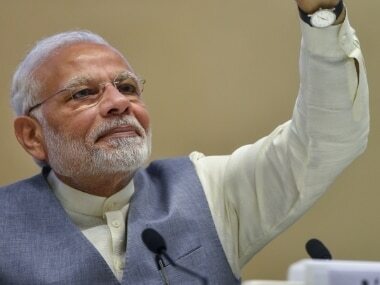 With 500 Indians being named in leaked 'Panama Papers' for alleged offshore holdings, government on Monday formed a multi-agency group to monitor exposes in this regard and vowed to take action against all "unlawful" accounts held abroad. 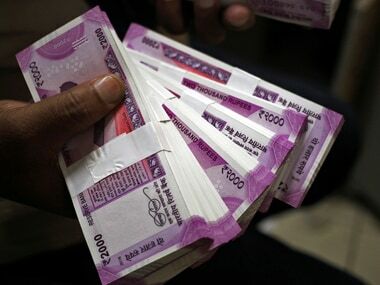 To check illicit financial flows across borders, the government is renegotiating bilateral treaties with many countries to limit tax benefits to genuine investments and curb the routing of Indian money to safe havens, a senior Finance Ministry official said today. 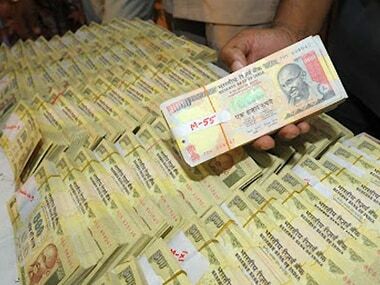 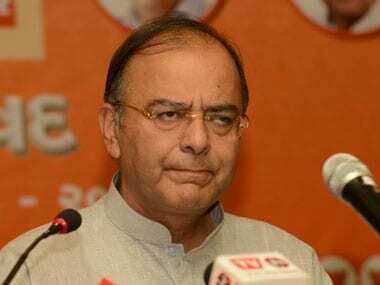 Active coordination among various agencies like RBI, SFIO, CBI and ED should be facilitated under Finance Ministry to deal with the menace of black money, a parliamentary panel said today.